The head of the Chechen republic, Ramzan Kadyrov, believes opposition leaders Boris Nemtsov and Mikhail Kasyanov should be jailed so as not to provoke mass disturbances like those on Manege Square on December 11. ­He expressed the opinion speaking on a TV show Unreal Politics on Russia’s NTV Channel. 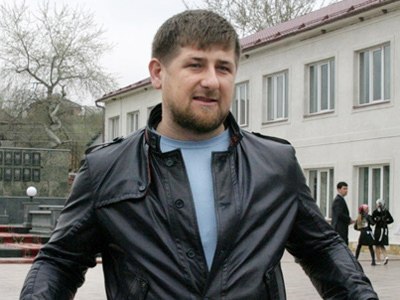 Kadyrov accused opposition leaders and specifically Boris Nemtsov of igniting interethnic hatred and intolerance. “If they go to prison, no one will be interested in going to Manege Square,” Kadyrov said, referring to a notorious mass rally in central Moscow that turned violent instigated by nationalist slogans. It was supposed to be a peaceful gathering in commemoration of a football fan Egor Sviridov, killed in Moscow in a fight with the natives of the Caucasus. The rally quickly got out of control and resulted in clashes with riot police and dozens of those detained. It should be noted that Nemtsov recently served a 15-day term after being arrested for disobeying police on December 31. 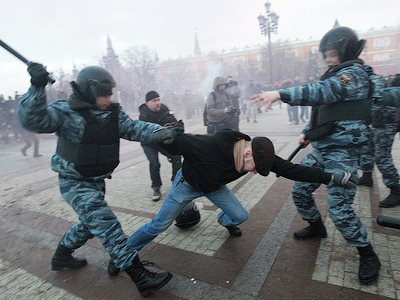 He was detained on Moscow’s Triumflanaya Square where he showed up at a sanctioned rally in support of the Constitution organized by human rights activist Lyudmila Alekseeva. 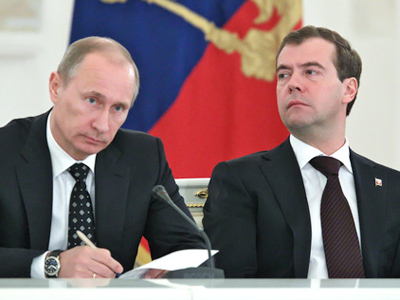 Nemtsov and Kasyanov were not the only politicians that came under fire. Ramzan Kadyrov criticized the leader of Liberal Democrats and deputy speaker of the State Duma Vladimir Zhirinovsky for “defending Russian policy and insulting natives of the Caucasus.” So such politicians as Zhirinovsky should definitely be fired from governmental bodies and even sent to jail. 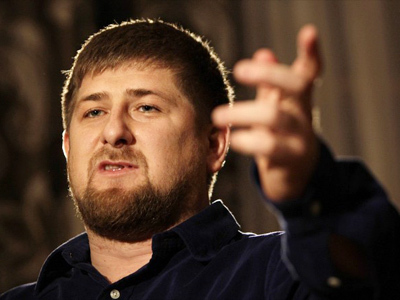 When asked by the show’s co-host Andrey Kolesnikov whether such comments of his were also igniting national hatred, Kadyrov said he is leading the “right” national policy in the Chechen republic – and that interethnic intolerance is not even the issue in the region. It is not the first time Kadyrov has lashed out at the Duma’s deputy speaker. Less than two weeks ago he criticized Vladimir Zhirinovsky for his sharp statements in defense of ethnic Russians. Speaking in a TV show on one of the federal channels he said that people in the North Caucasus pay less tax and get more subsidies from the federal center than other Russian regions. 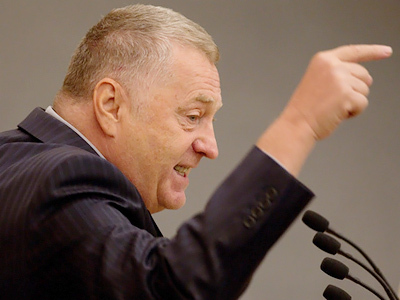 Kadyrov was not the only one who found Zhirinovsky’s words outrageous. Last week 14 State Duma deputies submitted an official letter to Speaker Boris Gryzlov asking to dismiss Zhirinovsky from his position.